It is recommended to have your Air Conditioning recharged every 2 years. 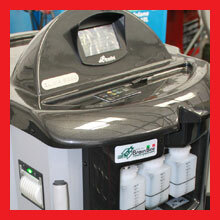 This keeps your air-con working properly by checking and topping up the refrigerant levels. 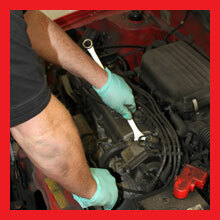 If your gas levels have dropped, it will make your engine work harder and in turn use more fuel. Our Air-Con Recharge Service also involves cleansing the air circulation system to maintain icy cold air output and get rid of any nasty odours - and the harmful bacteria that cause them. 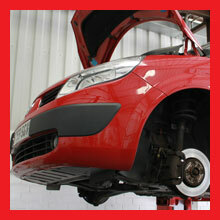 Our trained technicians can check your air conditioning levels and top up the refrigerant for you for only £30.00. To Book your Air-Con Recharge fill in your details below and submit the form. You will receive an email confirming your booking.